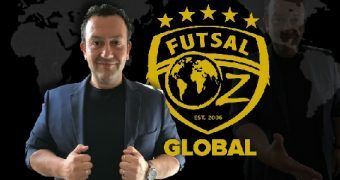 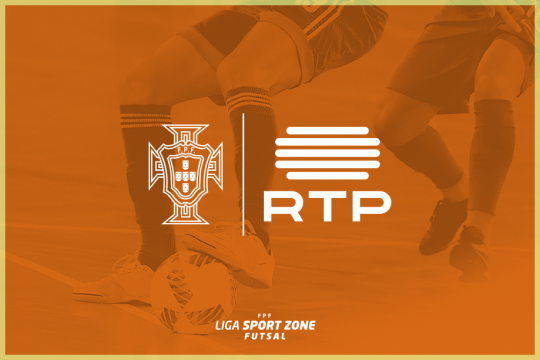 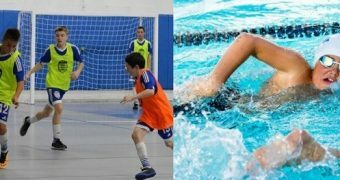 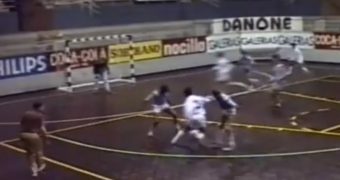 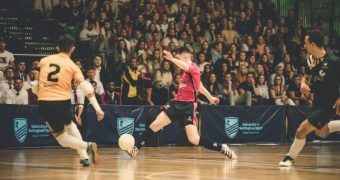 Portugal’s domestic futsal league, Liga Sport Zone, will be granted international coverage through a new rights deal between the Portuguese Football Federation (FPF) and public-service broadcaster RTP. 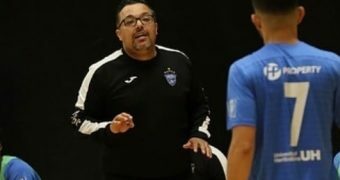 RTP has agreed a two-season deal, running from 2018-19 to 2019-20, under which Liga matches will be broadcast in Portugal by RTP 1, along with overseas by RTP Africa and RTP International. 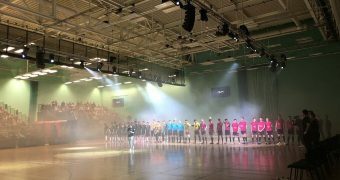 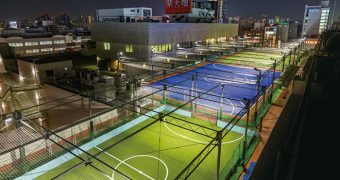 RTP will broadcast one match per round from the competition. 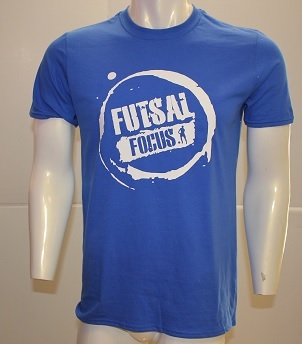 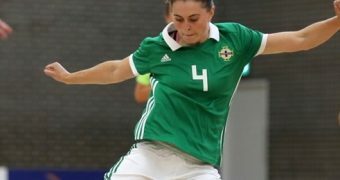 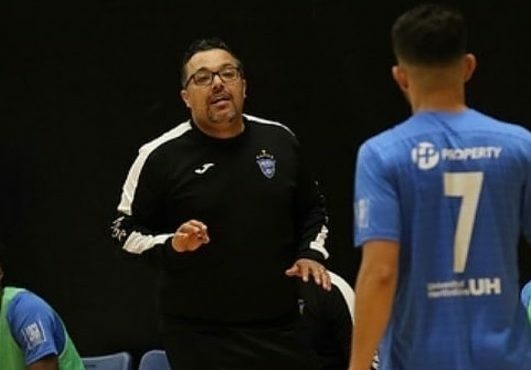 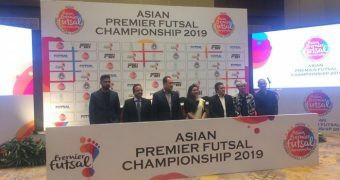 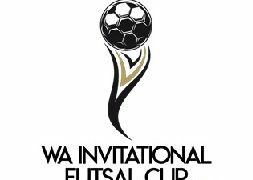 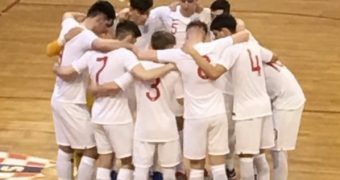 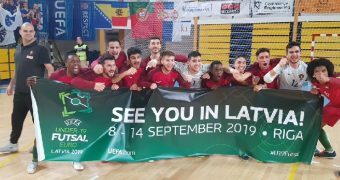 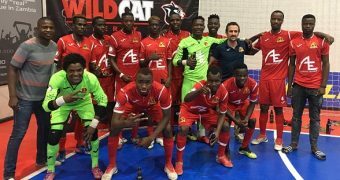 Portugal won the Uefa Futsal Euro earlier this year and FPF director general Tiago Craveiro said: “This is another important step in the development of futsal and in publicising the work of the clubs and players participating in the Liga Sport Zone.